We were founded in 1986 on a simple idea: great coffee should be available to everyone. 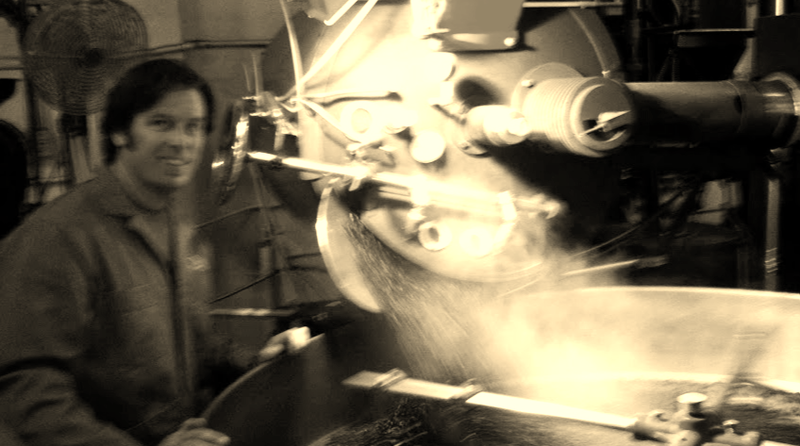 We’ve been roasting our “profoundly good coffee” in Santa Barbara, CA ever since! Today, we continue the tradition by providing specialty coffee enjoyed everywhere! COFFEE is our company’s foundation. CUSTOMERS are our company’s lifeblood. EMPLOYEES are our company’s backbone. We’re proud to represent “the 805” … from the location of our facility, to our employees, to our volunteer and donation efforts. While we provide coffee to customers across the country (and world), we never forget our roots and the importance of “being local”.